20 % Rabatt - Hashflare.io wird 1 Jahr alt und feiert das mit Gutscheincode für Bitcoin-Mining! Folge dem weißen Kanninchen::Home/BitCoin - Trading & Mining & andere Cryptos, Elektronik/Projekte/Basteln, Nützliches, Unkategorisiert/Hashflare.io wird 1 Jahr alt und feiert das mit einem Gutscheincode für 20% auf’s Bitcoin-Mining! It has been a year since we have started cloud mining together! Today, on March 26 we are celebrating our 1st birthday! Our big family has reached a milestone of 75 000 users this year, so we’ve decided to give you a little present. Starting from today you will have a chance to purchase SHA-256 contracts with a festive 20% discount! Use the discount code while making a purchase to receive 10 GH/s of SHA-256 for 1.76 USD! 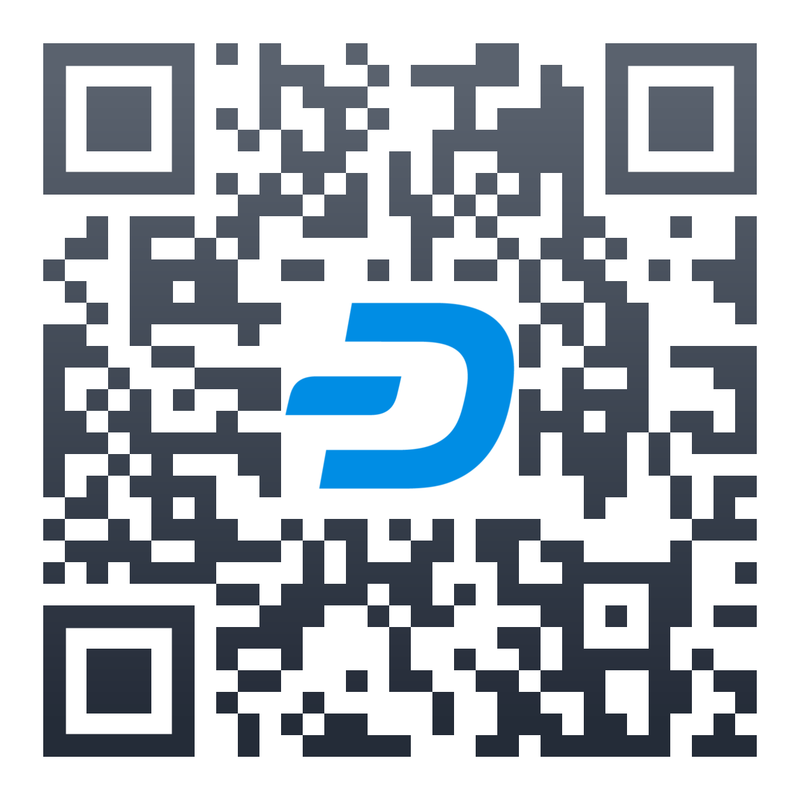 *This discount code will be valid until March 31 or until discounted hashrate stocks last. We would also like to remind you that Batch 2 of Ethereum cloud mining will be launched earlier, that we previously expected. 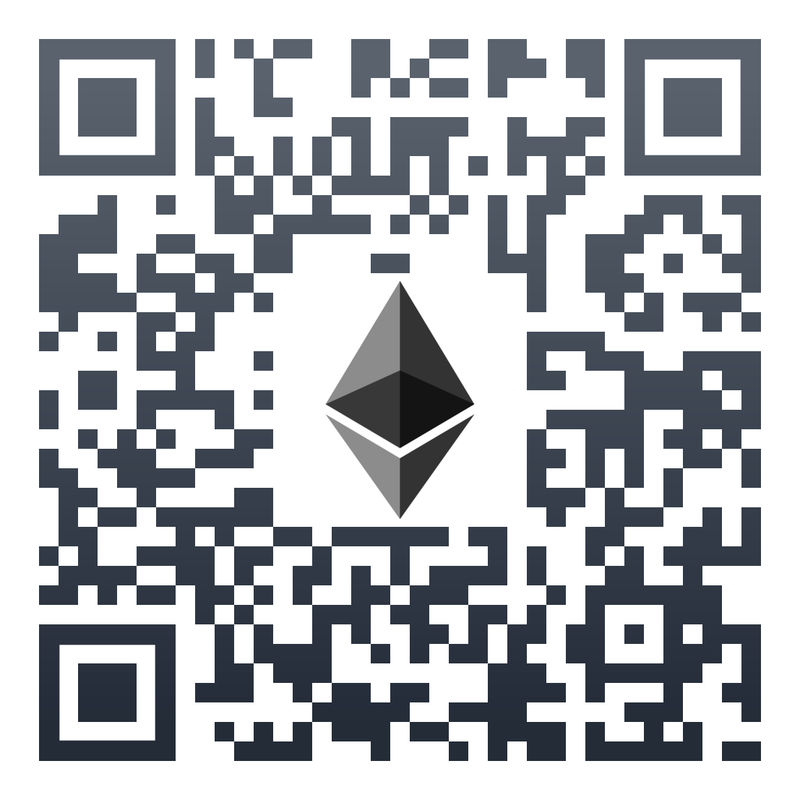 The start of Ethereum cloud mining will happen on April 11, 2016! And on April 12, the International Day of Human Space Flight, aiming for the Moon, you will also be able to withdraw your mined ETH to your wallets, so make sure that you’ve added one to the system! ETHASH is an algorithm used to mine one of the world’s most promising cryptocurrencies – Ethereum. This new 1 year contract will be special compared to all others as it will include all expenses, and, as a result will bear no maintenance and electricity fees! This means higher profitability, since our price, lowest on the market, together with the current ETH exchange rate and mining difficulty bring a rate of return of over 180%! The minimum order amount and the hash rate step is 100 KH/s and it has a price of 4.25 USD. 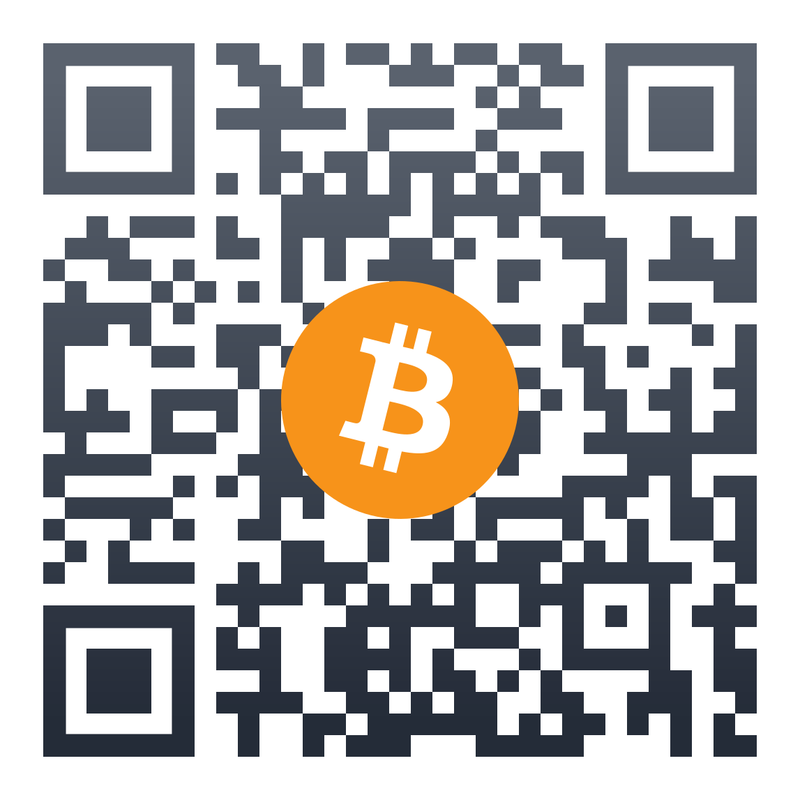 **This discount code will be valid until March 31 or until discounted hashrate stocks last. And last but not least, our wholesale users can benefit from a 16% discount code which will boost the rate of return to over 225%! ***This discount code will be valid until March 31 or until discounted hashrate stocks last. Hurry up if you want to get your hash rate for a reduced price and start mining in April! Click the button below to find out more about the new contract.